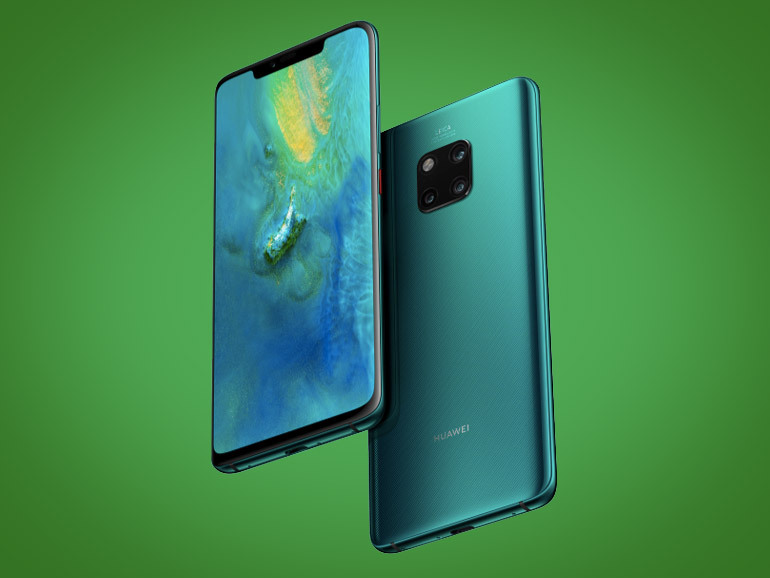 The Huawei Mate 20 and Mate 20 Pro are now official. Features triple Leica cameras, Kirin 980, 3D face unlock. 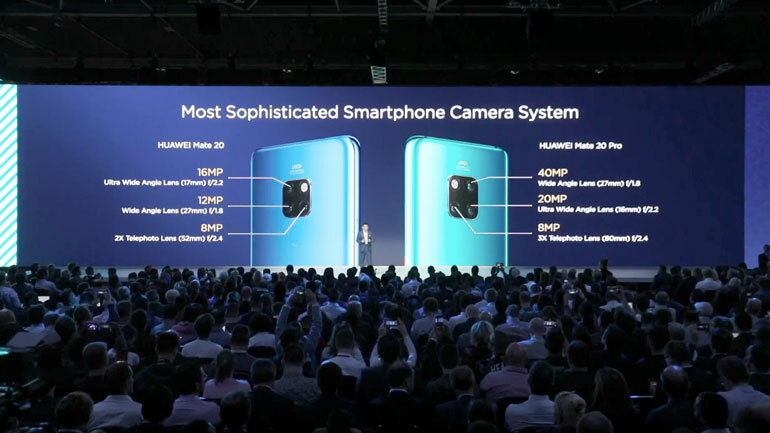 Huawei has finally unveiled the most anticipated smartphones of the year — the Huawei Mate 20 and the Huawei Mate 20 Pro. Despite the leaks, the two flagships still managed wow the crowd. The handsets are cut from the same cloth. 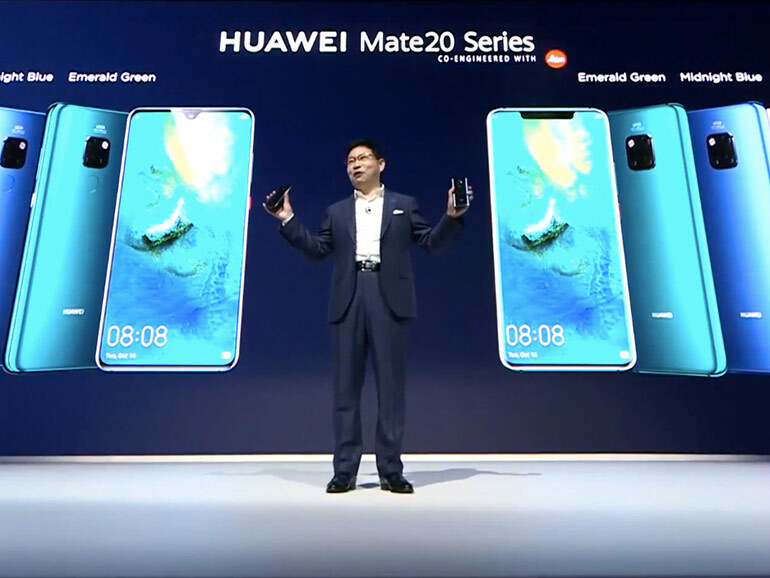 The Huawei Mate 20 comes with a 6.53-inch display, a tiny tear drop notch, and a 4,000 mAh battery, while the Mate 20 Pro has a smaller 6.39-inch OLED display, a regular wide notch, and a larger 4,200 mAh battery. Both handsets are powered by the new HiSilicon Kirin 980 chipset with dual NPUs and come with the new 40W SuperCharge technology. Huawei claims up to 70% charge in just 30 minutes. However, the Mate 20 Pro has a few more surprises up its sleeve. The handset boasts an in-display fingerprint scanner, 15W wireless charging, and reverse wireless charging. The latter meaning it can charge other devices wirelessly. As for its cameras, the Mate 20 sports a triple camera setup — a 12MP (f/1.8, Wide) + 16MP (f/2.2, Ultra Wide) + 8MP (f/2.4, 2x Telephoto). The Mate 20 Pro, on the other hand, comes with a 40MP (f/1.8, Wide) + 20MP (f/2.2, Ultra Wide) + 8MP (f/2.4, 3x Telephoto). Both phones have 24MP front shooters with 3D RGB + IR face recognition technology. The Huawei Mate 20 and the Mate 20 Pro will be available starting October 16, 2018. The Mate 20 will have a price of EUR 799 for the 4GB/128GB model, and EUR 849 for the 6GB/128GB. 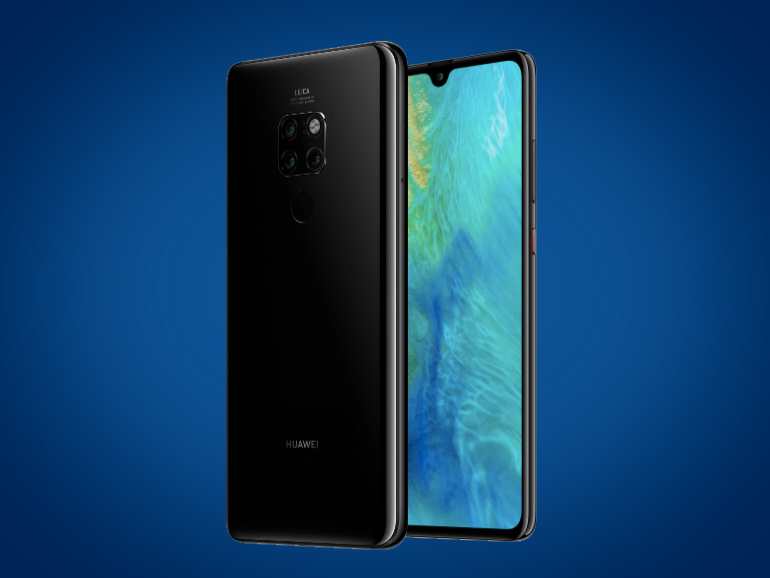 While the Mate 20 Pro will be priced at EUR 1,049 for the 6GB/128GB. Converted, that’s roughly PHP 49,900 (USD 930), PHP 53,000 (USD 985), and PHP65,500 (USD 1,220), respectively.